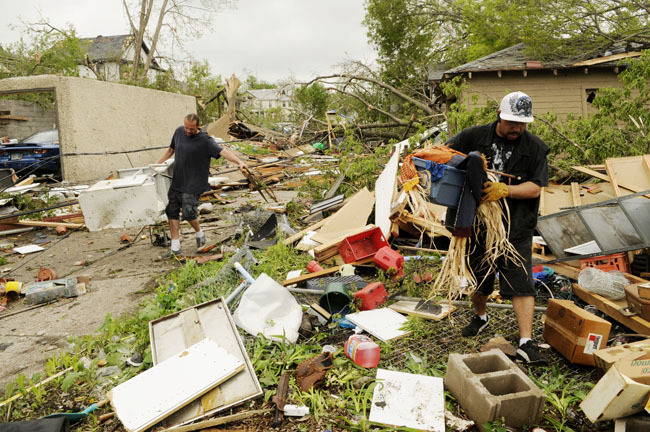 Urban League’s Wealth Accumulation Intersection is working directly with Wells Fargo to help uninsured North Minneapolis homeowners who suffered tornado damage get needed repairs. The Wealth Accumulation staff will compile a list of households and work on finding resources to help them in their recovery. Send in this information as soon as possible, preferably before Wednesday June 8. There are limited dollars for this project, so the sooner they can gather the names and information, the sooner we can move forward. If you have any questions, contact Nick Jaeger at 612-302-3164, njaeger@mul.org.